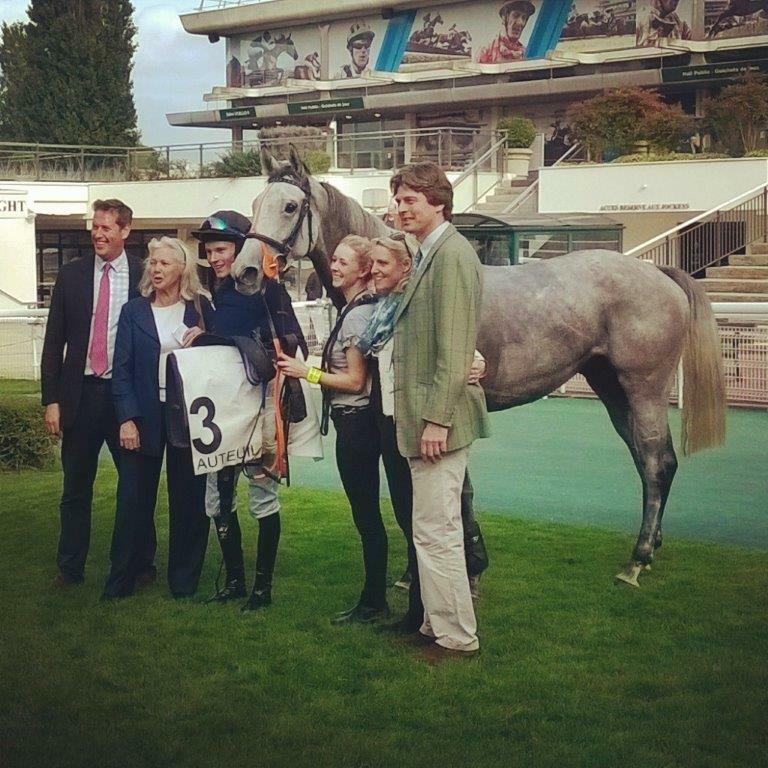 Congratulations to William's mother Marietta on a very successful win from Snow Leopardess in Auteuil this week. The racehorse comes from the same blood line as William's eventer Yes I Can, on the Dam's side - the thoroughbred mare Fairlead by Slip Anchor being Yes's mother and Snow Leopardess' grandmother. Congratulations also go to the trainer Charlie Longsdon and his team on their first win in France.